This is sick! 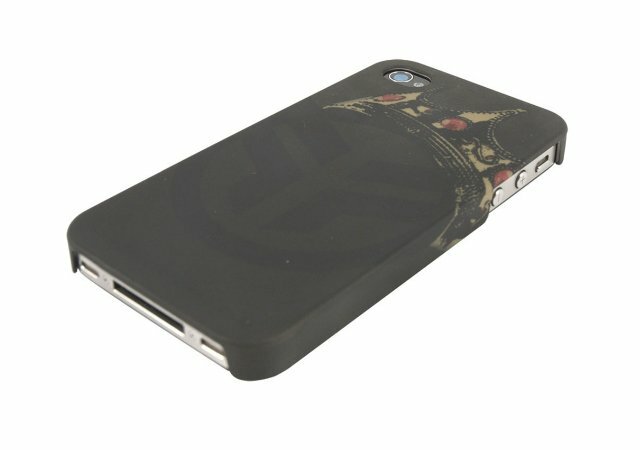 You will get the super thin Federal Bikes "4G/4Gs IPhone Biggie Case" Case. 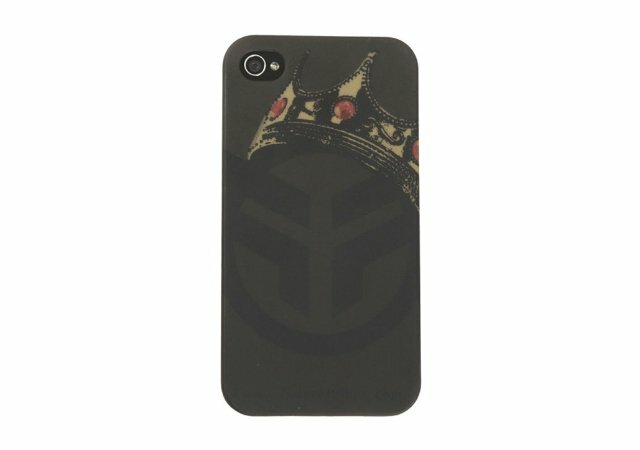 The Federal Bikes "4G/4Gs IPhone Biggie Case" Case has a big Federal logo with a crown.